Save Money Versus Paper Towels, and Get A Much Better Clean! Economical enough to use once, but durable enough to rinse out or launder and keep cleaning! Excellent choice for dirty jobs where the power of microfiber is desired but the job may ruin a woven towel. Machine Washable! Once laundered they feel as soft as a chamois (shammy). They're called disposable to differentiate from other towels which often last 500 washings - but make no mistake, these are too good to use just once! Save money versus paper towels, and get a much better clean! 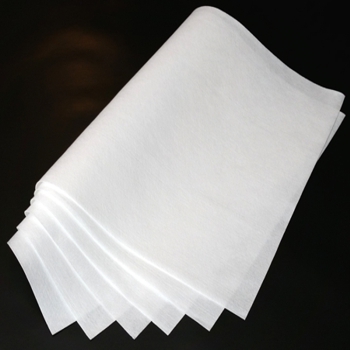 These disposable towels are much more absorbent than standard, store-bought paper towel plus they have the cleaning power of microfiber.